A colicky baby can be a real nightmare to handle. Parents have to deal with so much already that babies with colic just become the icing on the cake. If you are a hapless parent that is looking for a way to soothe your baby’s colic, you should rest assured that there are indeed a number of different ways in which you can help your baby get some relief. Any of the ten methods listed below are sure to be effective, allowing you to just sit back and relax in a good massage chair since your baby would be so calm. Colic is basically trapped gas, and rocking can help this gas be released. 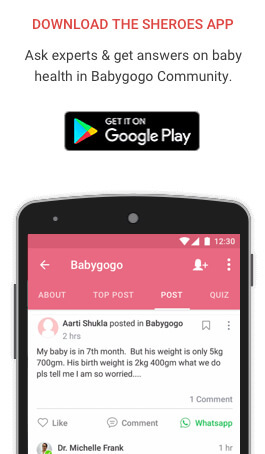 You don’t even have to carry your baby around; taking it for a drive can also be quite useful as well. Another way to help your baby is to make him sit in a carrier and place the carrier on a dry cleaner. The constant movement will help lull your baby to sleep where its symptoms would not be as severe. 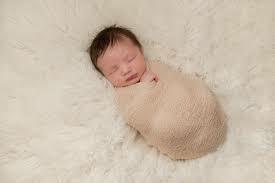 Swaddling a child can help comfort because it reminds it of the physical experience of being in the womb. This is another great way to ease the pain your baby might be feeling. If your baby’s colic is just not going away it would be a good idea to give him a massage. Lay it on its stomach and gently massage it’s back, this will help loosen up the stuck gas. There are a lot of websites out there that provide ASMR experiences with natural sounds such as rain and jungle sounds. These sounds are perfect for putting your baby to sleep. Cold is one of the biggest causes of colic. If you want to avoid your baby getting colic, keep it warm by wrapping it up in blankets and bathing it with warm water on a regular basis. 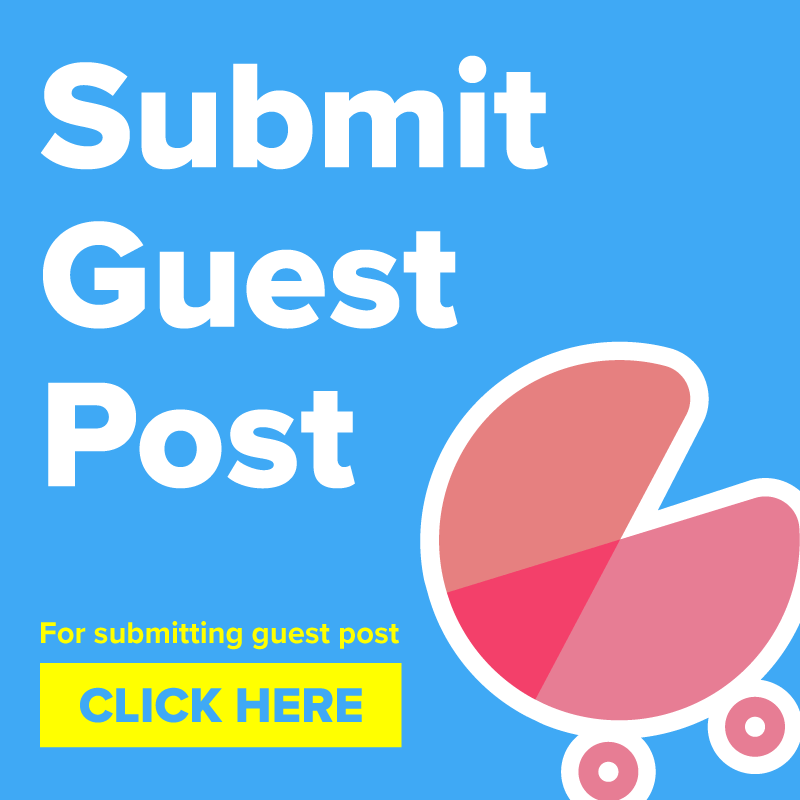 Moving your baby’s legs up and down in an alternating, peddling motion can help loosen up trapped gas in no time because it would keep their digestive tract moving. Doing this every day can help prevent colic from occurring in the first place. You can do the leg movements while massaging your baby. If you are breastfeeding, try changing your own diet to see if it helps. Otherwise, change the diet of your baby so that it no longer gets as much gas as before. Walks are a great way to help your baby enjoy and have a good time. Walks also lull babies to sleep which is quite important in terms of helping give yourself some peace of mind as well. 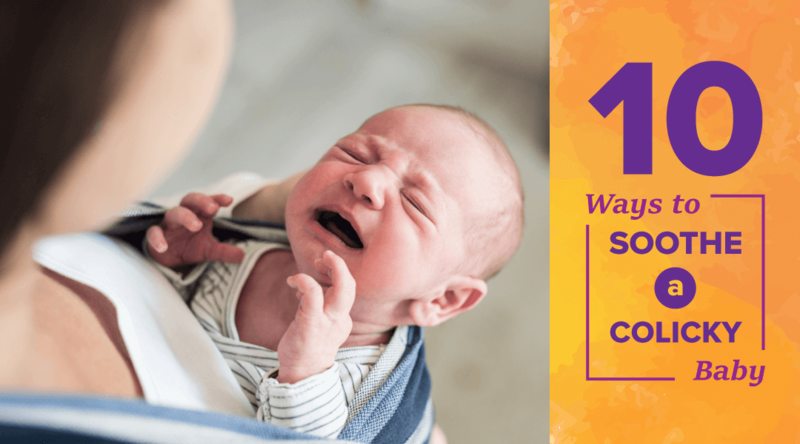 If your baby has colic, just keep in mind that this is a perfectly natural process that is not going to harm your child in any way, in the long run, so you need to stay calm! Share with us in the comments section below which of these methods worked best for you. Sara is a psychologist by profession and she loves massage therapies. She enjoys home-based work and traveling. She is obsessed with massage chair therapies and other relaxing techniques. She regularly posts at mymassagechairs.